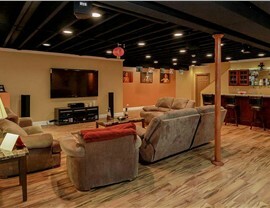 Basement systems installed by our expert team are completely water, mold, and mildew proof! Looking for a way to add a little extra livable space to your home? Skip costly home additions and consider hiring a finished basement company instead! 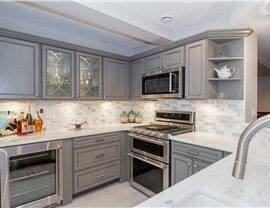 For a fraction of the cost, you can get the additional space your family needs without putting up with weeks, or even months, of construction. 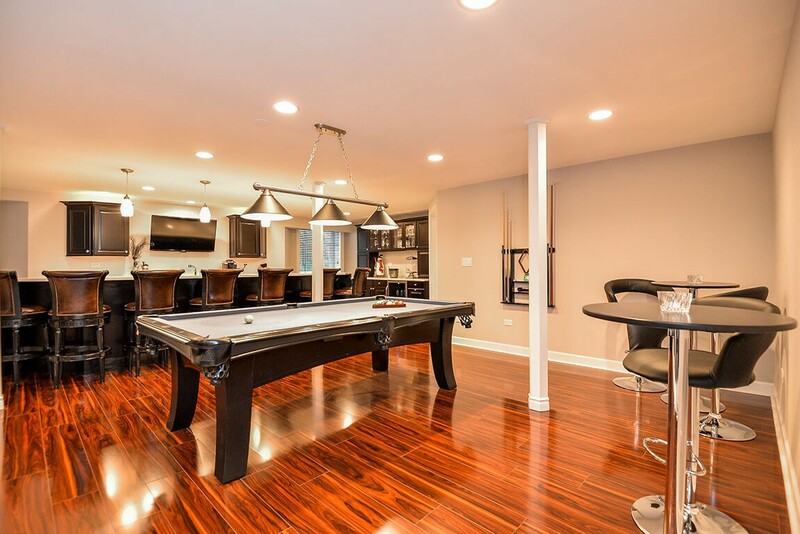 When it comes to basement finishing in Shorewood IL, it doesn’t get any better than Matrix Basement Systems. 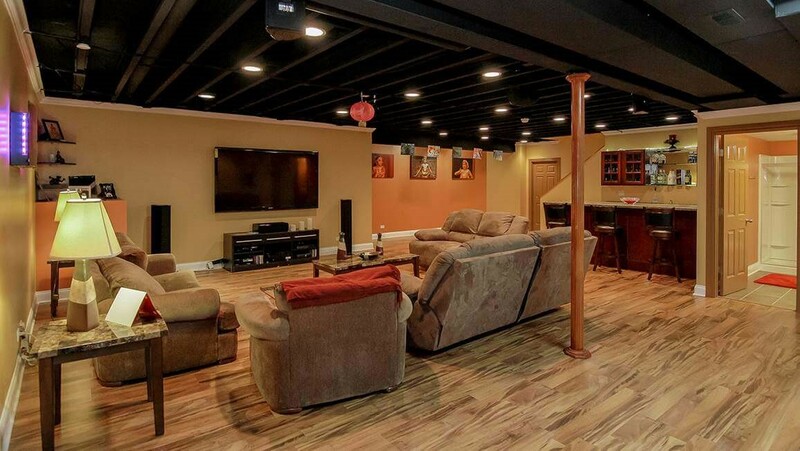 Having completed over 3,000 basements, you can trust that we’ll customize the perfect basement for you, no matter how you want to use your new space. 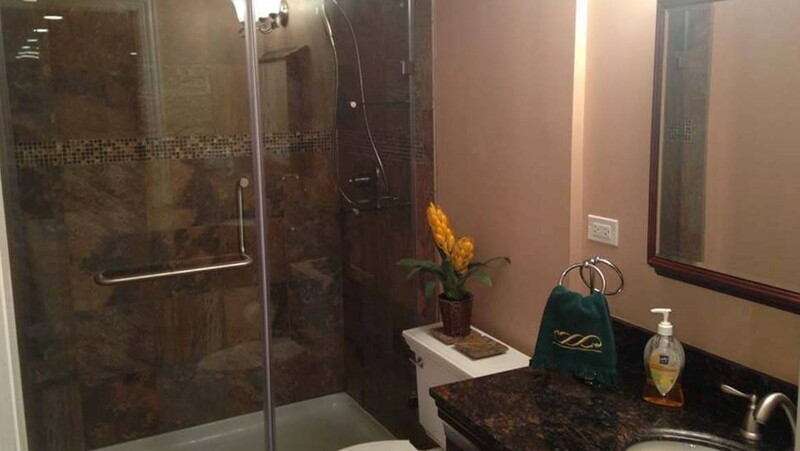 We stand out from the crowd of basement remodelers, and it's our mission to provide you with the best products and services in the industry. With solutions like the Matrix Forever Wall system that creates a waterproof, efficient living space in your home, we deliver quality you can rely on for years down the road. 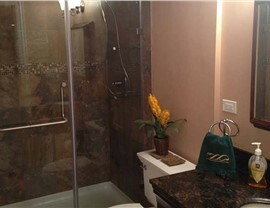 If you’re considering a basement finishing system, cost is likely at the front of your mind. 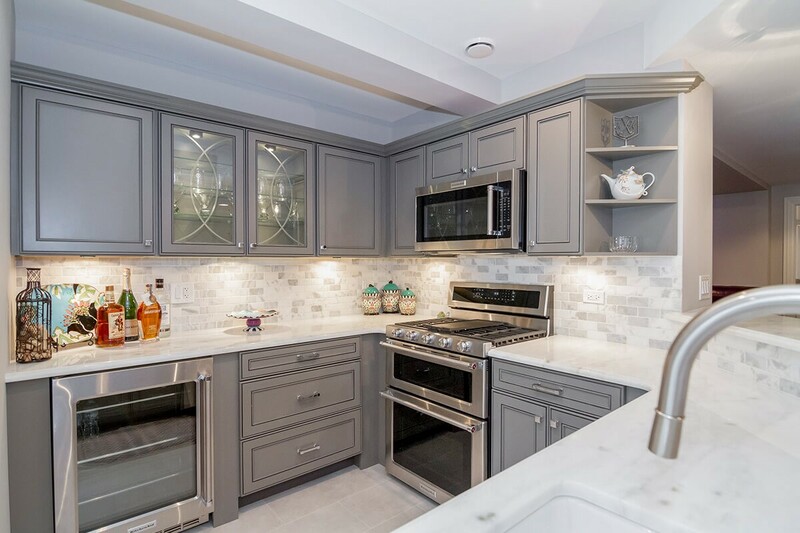 We understand how important it is to stick to a budget, which is why we offer highly competitive pricing and financing options for basement remodeling in Chicago. 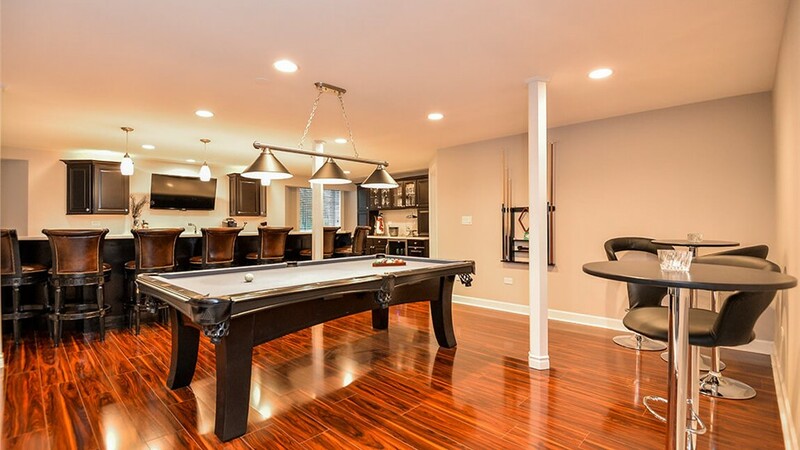 If you want to learn more about basement finishing, Chicago experts at Matrix Basement Systems would be happy to answer your questions. Give us a call or fill out our online form today to learn more about all of the services we have to offer!